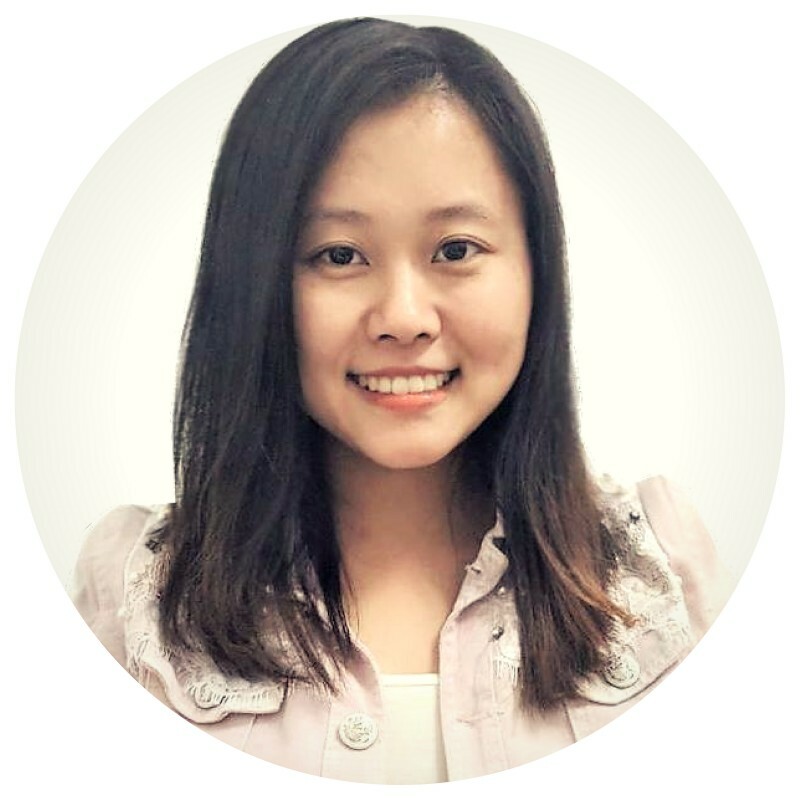 Hello everyone, I am Hong, I am new to internet marketing and I am super excited for this opportunity. I enjoy making 3D Origami arts, exercising, and spending time with my family in my spare time. I love reading books, I believe knowledge is a powerful weapon that empowers people to achieve great results. The more knowledge a person gains, the more powerful he or she becomes. I believe I am taking the right step and making the right decision towards changing my life by joining wealthy affiliate. My ultimate goal is to quit my current job and become a full time internet marketer, and eventually earn enough income to become financially independent. I know this will be a long, and a hard journey, but I am willing to do whatever it takes to make it work. I believe anything is possible if you put your mind and heart to it. Hi Hong, nice to connect with you here on WA! Hi welcome to wa have fun here and I enjoyed reading this and look forward to seeing you do well which you will take care talk soon. 3D Origami arts; Do you teach? I want to learn. Hi, nice video. I left a comment. Hi Hong, nice meeting you here, please connect, thanks. Please tell me, if I may ask, where do you live and what is your current job? You can find a lot about me and my family on my profile page but you are welcome to ask more. Keep in touch please and connect. Hey there, thanks for the follow back! I hope you have a great day. If you need anything at all don't hesitate to ask me :). Left you a comment on your organic sulphur post and I really did enjoy reading it. I left a question but I'd like to ask you here also. Where can I buy organic sulphur - perhaps my local chemist? Thank you kindly Hong. :-) . Thank you so much for your comment. I also left you a comment. Here is the link to where to purchase organic sulfur. Hi, I left two comments on your excellent articles. I have two new posts here. Thank you so much. I have done the same in return. Thank you so much for your comment. I am glad you liked my article. I also left you a comment. Great product. My husband needs it. Done, commented on this nice and interesting post. hello hope all is well. Hi Hong, great cream, can it be used in the face too? Yes, it can be used on the face. i also left you a comment. Thank you! Hi Hong, I make it a habit when someone follows be to try and grab a couple of their friends. I love your positive outlook and attitude and like you feel fortunate to have found WA as I am learning so much and know it will be a great way for me to learn the how's and why's of internet marketing. Good luck with all your goals! Thank you so much. Good luck on your journey. greats...one a step started there will be a journey i am new in internet marketing as well hope we will brave the journey together here in wealthy affiliate to conquer the peak of succes.. I am a true believer that as long as we put in our best effort, anything can be achieved. Hi, I posted a comment on your post. Please do the same on my most recent or any post on my site. Favor returned. Thank you so much! Hi Gao, I love the post. I wrote a comment. My post here could use more comments. Thank you for the comment. I am glad you liked the post. Sorry for the late reply. I also left you a comment. Hi Hong, I just left a comment on your website. Thank you, I will gladly return the favor if you provide me your article link. will do when my site is ready, Thanks! 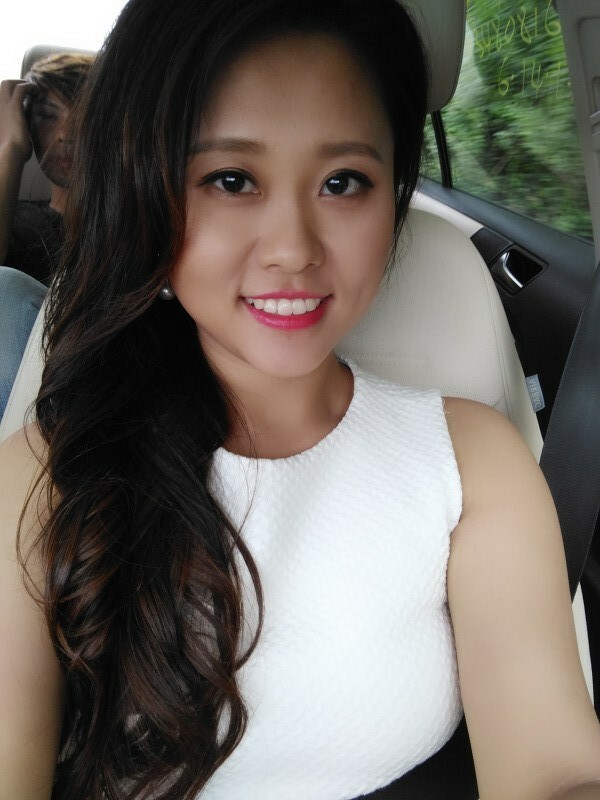 I have just added you, gao66, I hope you succeed at your financial goal. Once again, have a good journey with WA. Thank you. Followed you as well. Good luch and wish you the best on your online journey. I visited your page it was a good read, and left a comment, please find my link below if you could kindly return the favor on my recent post. Thank you for your comment. Favor returned. Hi there, I don't have time to write a lot, I'm gonna make some salad now lol. I left a comment though. Loved the stroller. Thank you for sharing. Favor returned. Thank you! Hello Gao, nice work. I left a comment. I also need some comments here. Thank you. Comment left. Great website! You joined July 2017 and you're already ranked in the thousands? what's your secret? Much support! I hope you reach your goals! Just helping out writing cool content and connecting with others. If you click on your rank it will tell you the parameters you are measured with. Congratulations on upgrading to Premium. Best wishes. Thank you so much for the information. I appreciate it. Good Luck and many blessings to you. I can't wait to try your Avocado Tomato Salad tomorrow, I have 2 ripe avocado's waiting. Thanks, I left a comment on Organic Sulphur Benefits. I am really interested in the info about the heart benefits and want to know how to get started. What is your suggestion for me to begin with organic sulphur for the heart? I asked this question in my comment. Thank you for leaving me a comment. I have provided you more information on the heart benefits of organci sulfur. I have also anwered all of your questions in my reply. Please check your email and let me know if you have any questions or concerns. Feel free to contact if you do. Thanks Hong, well appreciated. I bookmark your page. Nice meeting you here Hong. Please connect. Thank you. Wonder where do you live? We are from Melbourne, Australia. You are very welcome. And I have replied to your question. Hopefully I answered your question. follow those two things and be engaged here with the community and you will do fine! Participation is key! All the best to your journet as well. Best of luck to you on everything you do. You're welcome, Hong and thank you. Hello Hong, nice to meet you and welcome to Wealthy Affiliate (WA). Thank you for the follow and all the best in achieving your goals at WA. hello Harvey, nice to meet you too. Thank you for following me. Wish you the best too! Hello Hong, thank you for following me back. Hello Vesna, Thank you for following me. Wish you the best too! Hi Hong. Welcome to Wealthy Affiliate. Wish you enjoy the journey and reach your goals. thanks a bunch, same to you! Nice to meet you and thanks for adding me to your network, I have done the same. Wishing you much success in the pursuit of your goals here at Wealthy Affiliate. Thanks a lot, same to you! Hello, Hong, and thank you for following me back. Thank you, wish you the best! Same here, I am going to do this for one year or more and hopefully my hard work pays off so that I can quit my current job. Good luck to you! Hello so good to meet you, wishing you the best of success. You are welcome pretty lady, have a good day. Congrats on going premium! You now have access to everything you need to build your online business. Best of luck to you! Thank you, wish you best of luck too! Thanks a lot, I could definitely use some help in the future. Wish you the best too! Hello Hong! Welcome to the premium side of the WA community. May you be successful in your online business ventures. All the best. Thanks, wish you the best in you online business as well! Thank you! Wish you success as well! Thank you, I will definitely check it out! Wish you success as well! Thank you for the advice! Wish you best luck on your online journey! I like to focus on organic sulfur health benefits, would that be too specific? No, that could work. Sulfer Health. I'm very interested to learn the 3D Origami arts. How can I do that dear. hi, kyle. I am interested in health niche, particularly in natural solution to health problems. There are so many of them, I am not sure what to choose. Thanks in advance. I want to help people that would like to use minerals or herbs to achieve a better health. What do you think? Yeah, that is most definitely the direction you could head with your niche. If this is something that you are passionate about, definitely go for it Hong! Do I go with minerals as my niche, or do I have to be more specific and narrow it down to the type of minerals as my focus? I am not sure if mineral niche is still too broad. I would recommend that you narrow it down a bit, what aspect of "minerals" do you want to help people out with? Oh very nice dear. If you have any problem let me know. Have you started the course? yes, I am currently going through level 1, lesson 5 of 10. Thank you, I am super thrilled. You are most welcome to WA community.